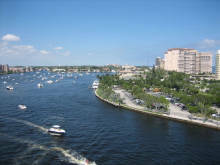 Sunshine and warm weather is just the beginning of all the great things that West Palm Beach, Florida has to offer. 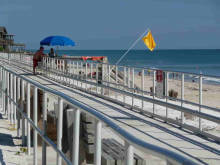 For those who love the beach and other outdoor activities, it is one of the best cities to retire. Being a wealthy area, West Palm Beach isn't the best place to retire on a budget. However, those open to splurging are treated to excellent shopping, entertainment, and nightlife. As far as local areas go, the City Center is a popular choice for retirees, as is the Glenmoore Drive area. Home prices vary in price range from just under $200,000 to well over $10,000,000 depending on size and location. Click the tabs on the left to see more about what it's like to retire in West Palm Beach! Match me with 3 top West Palm Beach Realtors!